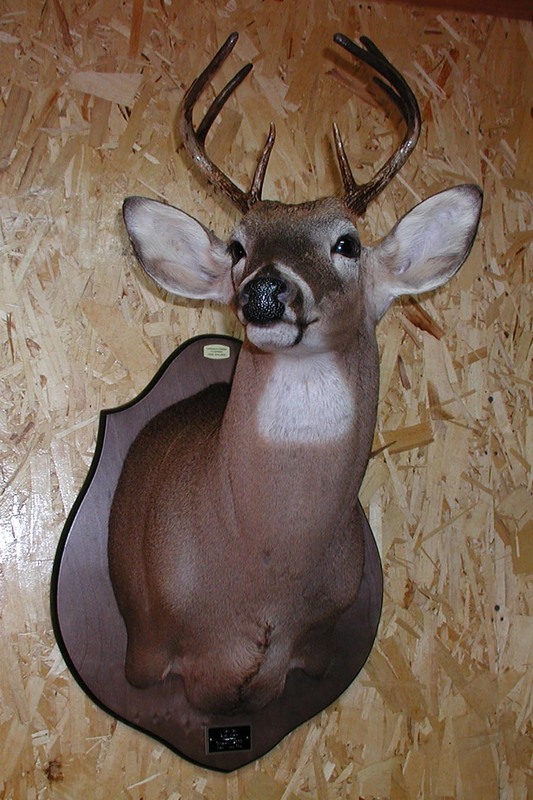 Welcome to our Taxidermy site Home Page! Welcome to LeMaire's Lifelike Taxidermy Home Page. We've been in busniess for 8 years. The Taxidermy Business is my hobby business. My full time job is @ Dominion E & P Offshore in the Gulf of Mexico. I really enjoy the challenges of making a mount look as lifelike as possible. Picture of the Month: "Blake Hebert's First! This Nice Young 8 pt. was taken near Gueydan, La. Congradualations "Blake".